you must believe in miracles. Matitjahu Kellig was born 1949 and studied at the music academies in Stuttgart and Munich. His principal teachers were Prof. Maria Landes-Hindemith and Prof. Hubert Giesen. The instruction he received in master classes led by Géza Anda, Claudio Arrau and Tatjana Nikolajewa also contributed significantly to his artistic formation. 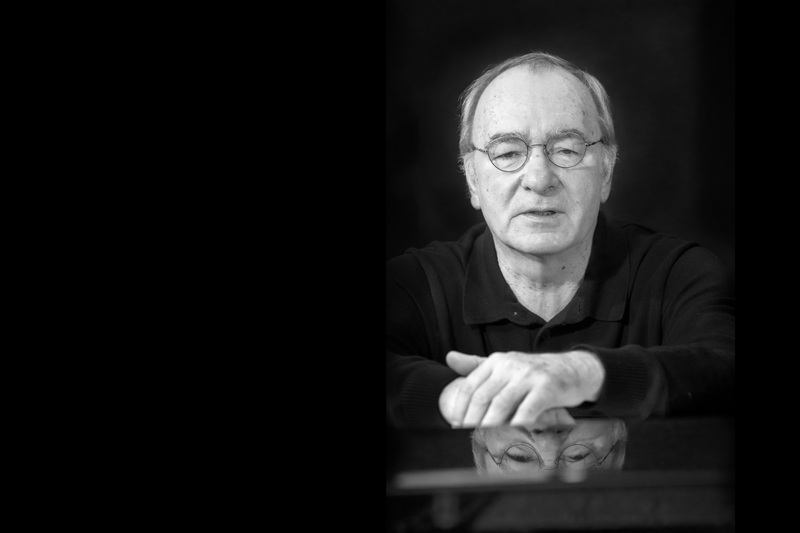 He completed his studies with his concert examination in 1976 and was appointed lecturer in piano and chamber music at the University of Frankfurt two years later. Kellig also taught at the Frankfurt Academy of Music and held a visiting professorship in Taiwan. He has held the post of Professor of piano at the Academy of Music in Detmold since 1992. He has led numerous piano courses, including a course on all Mozart’s piano sonatas in Indonesia, a Schumann Interpretation course in Germany and master classes in China, Malaysia, Cyprus, Vietnam, Taiwan, Argentina, Greece, Italy and Israel. Extended concert tours have taken Matitjahu Kellig to more than sixty countries throughout the world: multiple times he gave concerts in the Middle East, Africa, South East Asia, China, India, in nearly all European countries as well as Canada and Argentina and for many years on a regular basis in Israel. As a soloist Kellig performed with orchestras such as the Singapore Symphony Orchestra, Metro Manila Symphony Orchestra, Stuttgart Philharmonic, Taipei Symphony Orchestra, Madras Chamber Orchestra, Jakarta Radio Orchestra and Israel Kibbutz Chamber Orchestra. He is also a much-sought-after chamber musician and song accompanist and takes on the double role conductor/pianist in orchestral concerts.